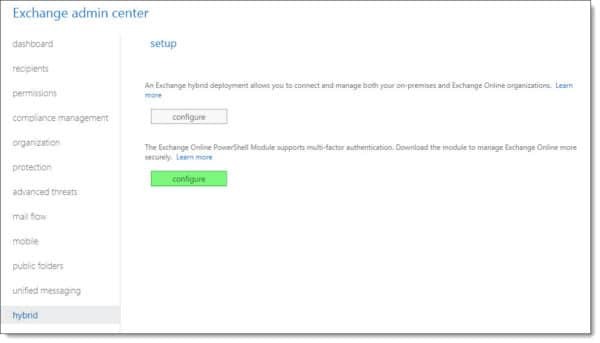 In this article, we will take a look at how to enable explicit DKIM signing in Office 365. DomainKeys Identified Mail (DKIM) is an email authentication mechanism designed to prevent email spoofing. 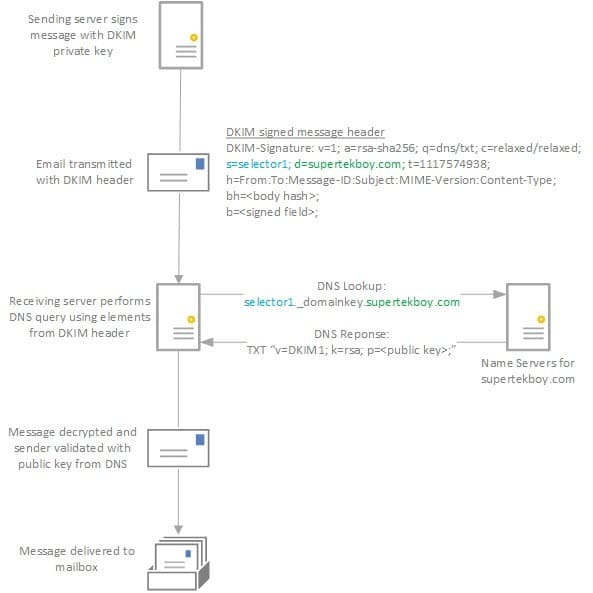 DKIM utilizes a cryptographic key pair and DNS records to provide sender validation and message integrity. It does this in the following way. 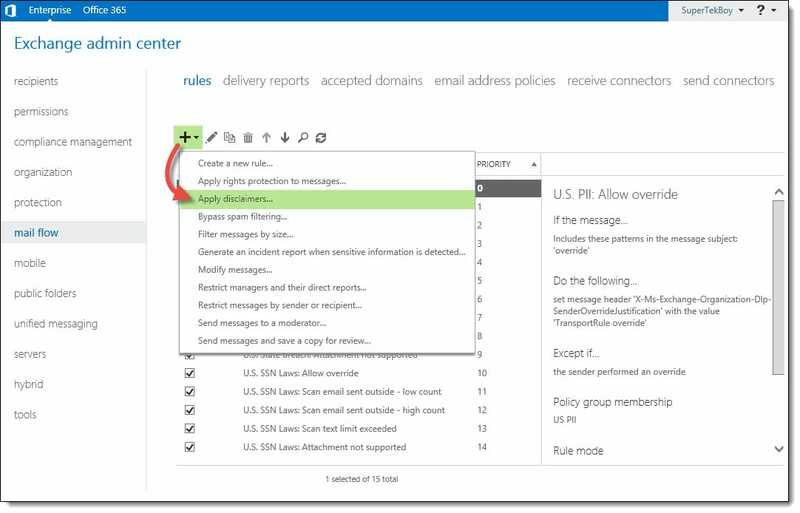 The sender encrypts selected parts of the message header with its private key. This is defined by the “h” field in the diagram above. In our example, we are encrypting the From, To, and Subject fields to name a few. Portions or all of the messaged body may also be hashed. The DKIM header itself is not encrypted. In the DKIM header, the “d” value identifies the sender domain. The “s” value identifies a unique selector defined by the sender. The recipient combines the selector and domain values to form a DNS query. Using our diagram above the domain field is marked as supertekboy.com and the selector field is marked as selector1. Using these values the recipient forms the following DNS query. The _domainkey portion of the query is a fixed part of the protocol. The name servers for the sender respond with a TXT record containing the public key. 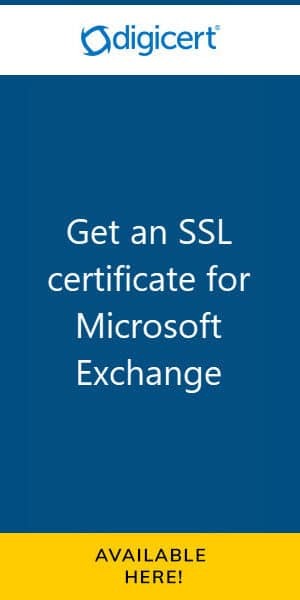 The recipient can then use this public key to decrypt the header (and any parts of the body). Successful decryption validates the sender. A DKIM=Pass is attached to the message header which increases the confidence level of the message. 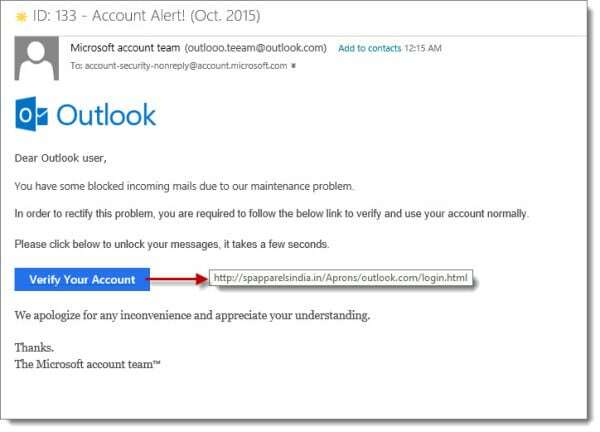 If you have ever tried to tweak the password policy in Office365 then you have likely encountered this warning. Unfortunately, this restricts us to a password that can never be used for more than 730 days (2 years). Anything outside that range and you receive an error like the one above. 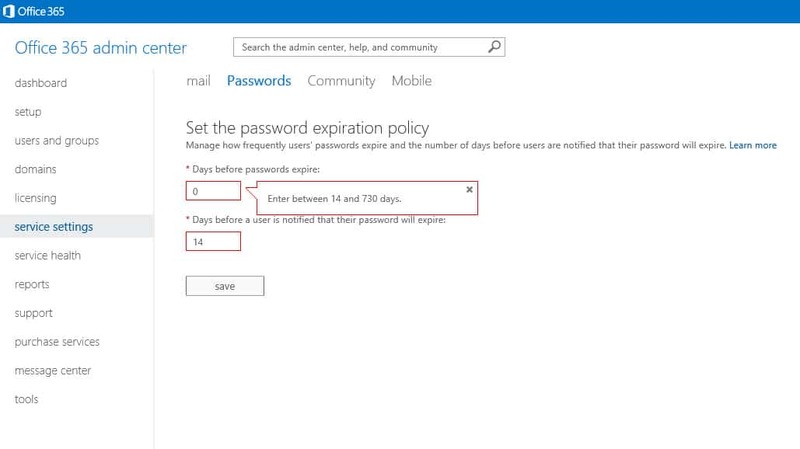 Does this mean that a password must expire? Well, no, it does not have to. 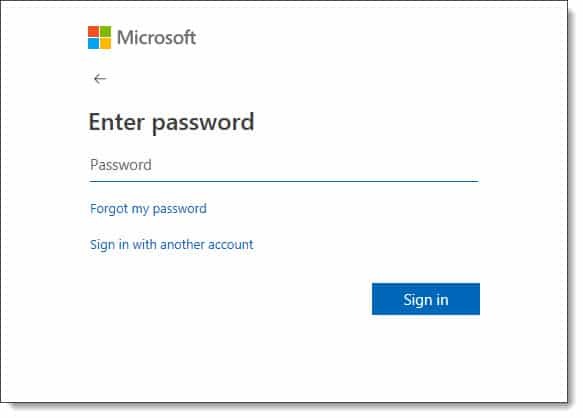 Now password expiration is a best practice but, you may have a situation that necessitates having a more permanent password. One such example could be a service account for a network copier. The copier would use this account to perform scan-to-email functions. 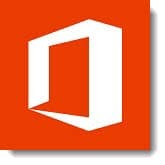 A user would scan a hardcopy of a document into the scanner and send it to email leveraging Office 365. Most likely, you are never going to log with the scanner account. This means you will never see the expiration notice. You could set up a calendar reminder for yourself. You could also plaster your monitor with sticky notes. But, more than likely, your scan-to-email will break one day and leave you scratching your head as to why. 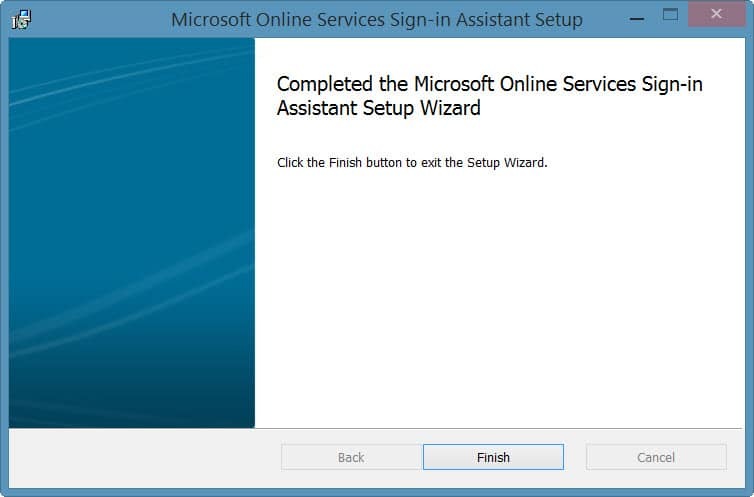 Office 365 is great, but the Admin Center does not bode well for bulk tasks. 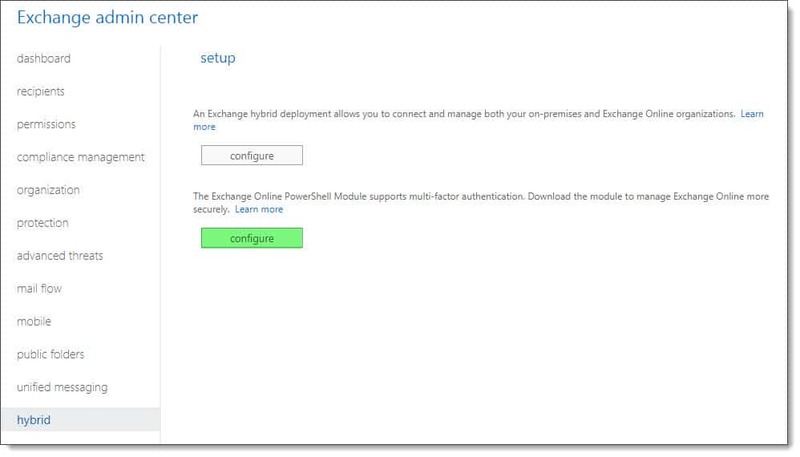 What might take an insanely massive amount of time in the graphical user interface may only take seconds in PowerShell. In the first part of this article, we discuss all the prerequisites required to make the connection. The second part discusses how to make the connection. Once downloaded, run the executable. 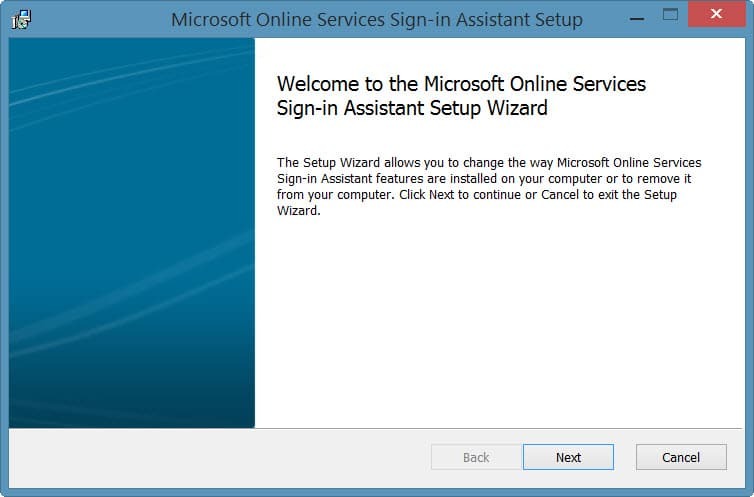 On the first screen click the Next button. 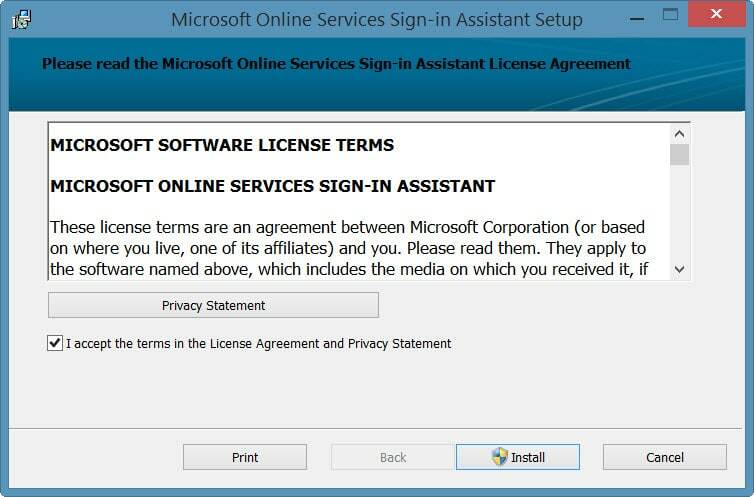 Check the box to accept the license agreement and click the Install button.